For people with troublesome ingrown hairs, this product is a must. I used to get ingrown hairs all over my legs and bikini area every time I shaved, no matter how careful I was. 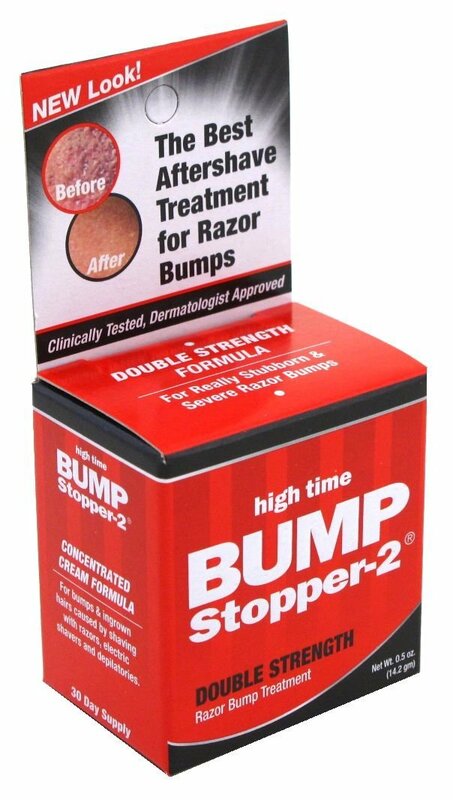 BumpStopper2 noticeably improved the look of my skin after only one day. I definitely recommend it to get rid of your shaving nightmares!